milknfizz is excited to announce a styling event with a difference.. 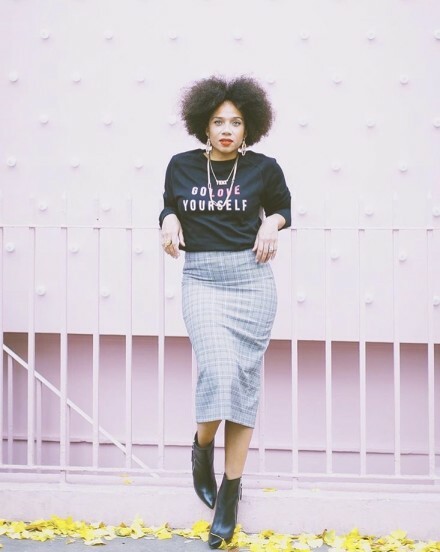 The Dressing room, a multi award winning women’s fashion boutique in St Albans will welcome Natalie Lee, award winning fashion blogger of Style me Sunday, to talk about ‘Fashion with feeling’ the importance of loving yourself, body confidence and finding your own style. The Dressing room owner and new mum Deryane Tadd will chat to Natalie about how to find your style after having children and dressing for your new body shape. ‘Every day we style and help women that have lost their confidence and don’t know how to dress for their new shape and lifestyle after having children. There is nothing better than helping a new mum find her style again and walk out of the store with a renewed energy. The former midwife and lactation consultant started blogging after falling pregnant with her second daughter, and has built a huge online following thanks to her carefully-considered content, aptly dubbed “fashion with feeling”. 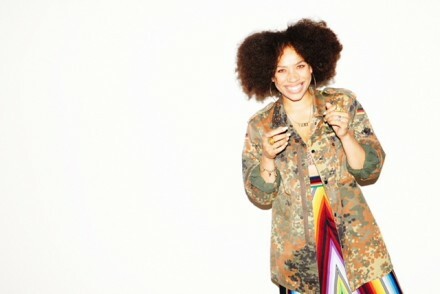 Not only does she model a mix of high-street and designer buys with ease, but she also tackles issues including body confidence, having even started her own Warrior Woman Project, which celebrates all-things self-love in an open and honest environment. 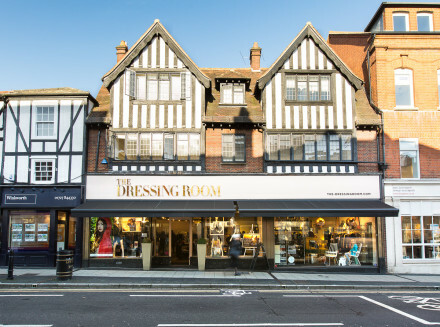 In just 10 years, The Dressing Room has become one of the UK’s most respected independent retail businesses, with 6 Drapers awards and peer voted as the number 1 most Inspiring Independent Business. 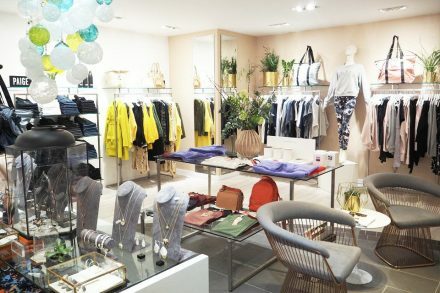 A regular in the top boutiques list, The Dressing room has been listed in Vogue, The Telegraph, The Independent, The Observer, Glamour and Stylist magazine to name but a few. Established in 2005 by retailer Deryane Tadd, the brand mix is always fresh, new and exciting. Trained stylists are available at all times to answer all of your online and instore fashion needs. Owner of The Dressing Room, Deryane has worked in the retail fashion industry for over 25 years and has twice been named in the POWER LIST as one of the 100 most influential people in the Fashion Industry. Deryane is part of the Red magazine panel of inspirational women and voted as an Everywoman Retail Ambassador 2013. Tickets are just £23 (Early bird £18.50) and include a glass of fizz, nibbles and a Dressing Room goody bag to take away with you. After the talk guests will be treated to a Private shopping event hosted by the Dressing room stylists and will receive 10% off any purchases on the night. 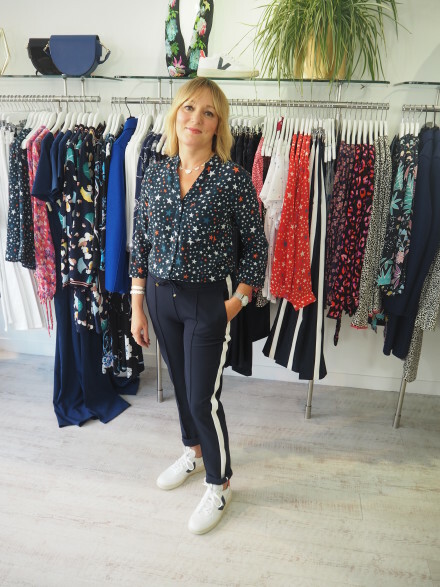 Why not take advantage of some expert styling advice from the friendly Dressing Room team and renew your look and confidence for the new season.